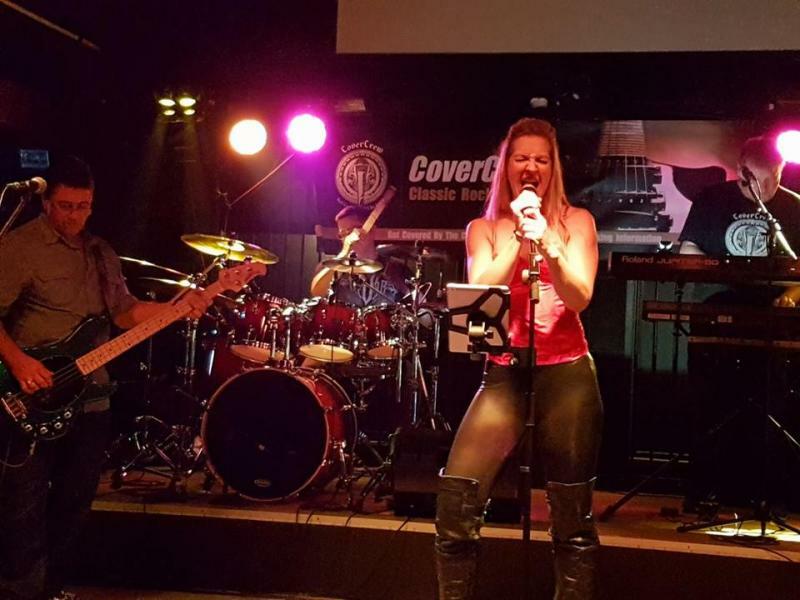 CoverCrew are a fantastic, fun, exciting Melbourne corporate party rock Covers Band covering the classics from the 70's to now, and can really pump up and entertain the crowd who will have an amazing night to remember. CoverCrew are talented, experienced and dedicated musicians who have a real passion for performing live and engaging with their audience. Their goal is simple – to entertain, play the right music at the right time, and create the best possible atmosphere for the event at hand. 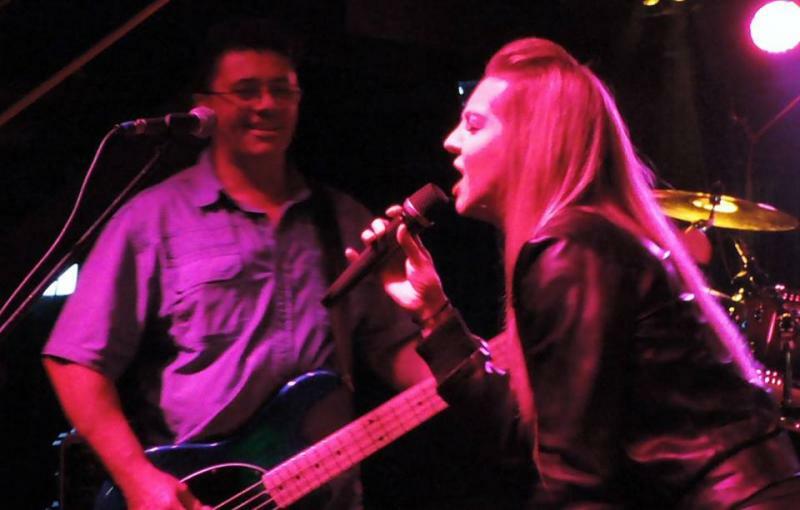 With an energetic and engaging stage presence, led by front woman and lead singer Mel. Mel thrives on audience interaction, ensuring the dance floor is alive and pumping. A crew of experienced musicians, they know how to keep people entertained and have a great time. 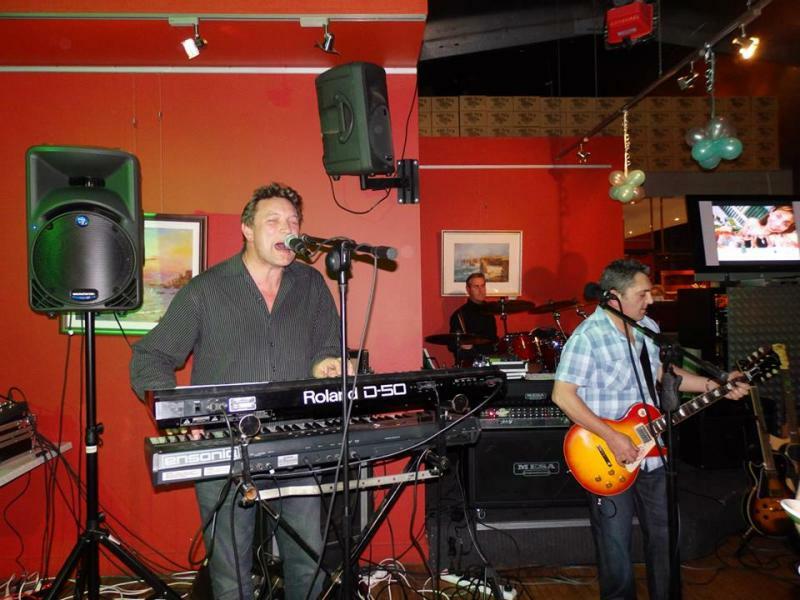 Lead guitarist Guy is note perfect on every lick, Peter on keyboards will light up your night while Roger on bass and Robert on drums keep the night pumping with rhythm that'll have your toes tapping, your hips shaking and... Well the rest is up to you! 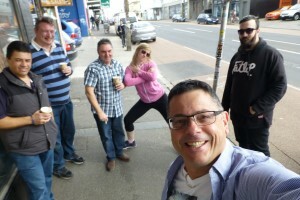 CoverCrew are one of Melbourne’s most dynamic and exciting cover bands. CoverCrew have the perfect blend of musicianship, vibe and versatility to get your party started! Their professionalism is unmatched. These talented performers combine the most diverse song lists of any cover band, covering all music styles and can customise the playlist to suit your event. The extensive playlist includes party favourites from the 70s, 80s and 90s. 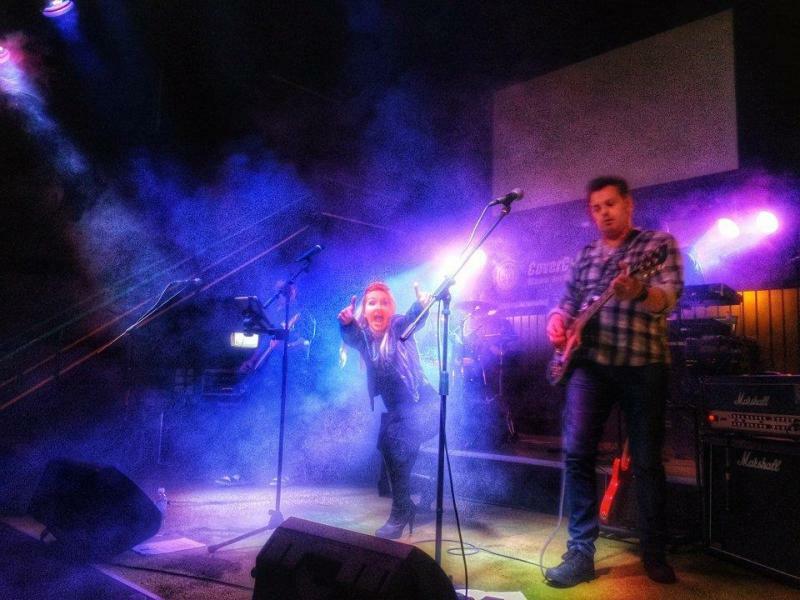 All music is performed 100% live and each member is a professionally trained musician. If you’re after a band that looks and sounds great, plays the right music at the right time and will get everyone racing to the dance floor, then CoverCrew is your band. Our repertoire includes, but is not limited to: AC/DC, INXS, Pat Benatar, Baby Animals, Dragon, Divinyls, Blondie, Cold Chisel, Van Halen, Noiseworks, Screaming Jets, The Angels, etc etc. See song list below. We can also accommodate any special song requests not in the list.